The Queenstown Engineering Bolt Store is located in Queenstown Engineering's office building. Here we have a comprehensive range of EDL Fasteners nuts, bolts, and screws available to the public and local trades for purchase. Try us for your bulk supplies. The team at Queenstown Engineering offers a full range of welding services from workshop manufacturing through to on-site mobile welding. 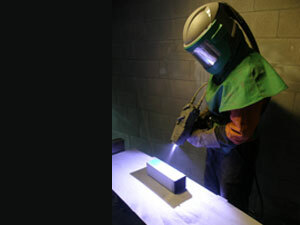 This includes certified welding to AS / NZS 2980. 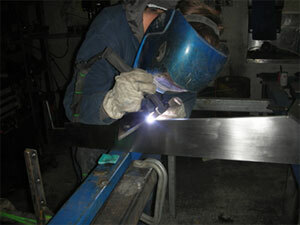 We employ a Welding Supervisor qualified to AS 2214 with specific technical knowledge in welding fabrication. The company uses a variety of welding processes such as metal inert gas welding (MIG) and manual arc welding (STICK) utilising hydrogen controlled electrodes. Independent third party inspection can be arranged where required to provide Non-Destructive Testing (NDT) using Ultrasonic (UT) and X-Ray methods. Queenstown Engineering undertakes heavy fitting work in a variety of industrial environments such as the Local Transfer Station, Pump Stations and Recycling Centre. The company also takes on general repairs and maintenance for adventure tourist operators and ropeway systems and helps to develop new adventure tourism equipment. 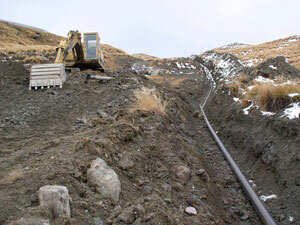 Queenstown Engineering has substantial expertise in the installation of ski area pipework. We have supplied and installed snow-making system pipework for local ski resorts. Queenstown Engineering carries out certified transport repairs and modifications to construction equipment and road transport vehicles. 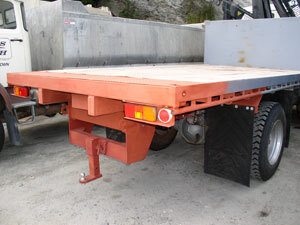 We also manufacture quality towbars for all types of vehicles including heavy transport vehicles and custom-made trailers up to 3500 GVM. Towbars can be supplied and fitted to most cars and SUVs (Sport Utility Vehicles). 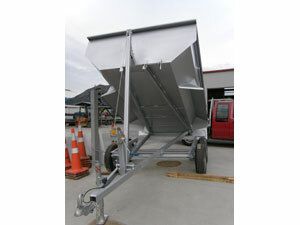 Queenstown Engineering is the only engineering company in the Wakatipu basin to have its own zinc arc spraying system. This makes us capable of applying zinc arc spray to much larger lengths of steel than the traditional system of hot dip galvanising. Advantages of this process include a lack of distortion along with the ability to be applied to hollow sections. 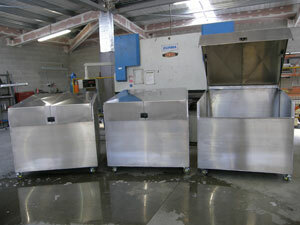 This process also has a fast turnaround time.